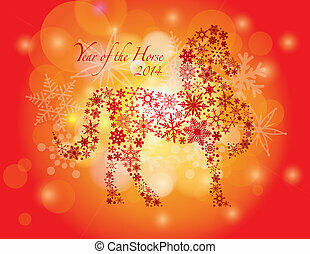 2014 Chinese New Year of the Horse abstract mesh composition. 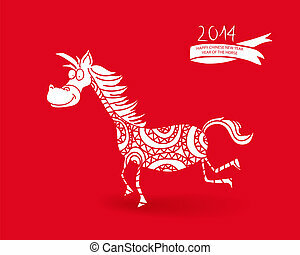 Abstract vector horse. 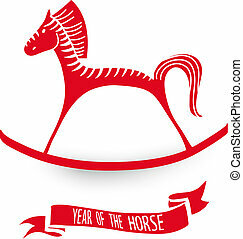 Year of the horse. 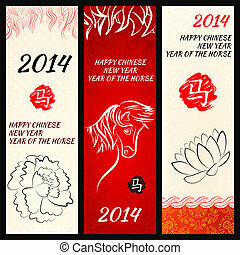 2014 Chinese New Year of the Horse paint brush composition. 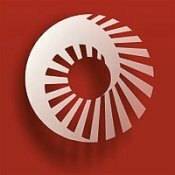 Vector file organized in layers for easy editing. 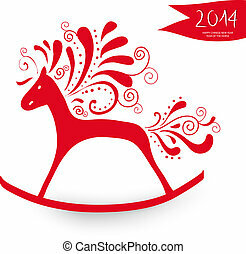 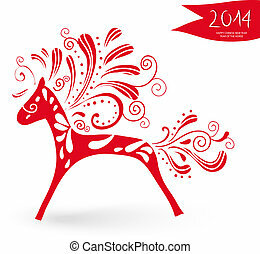 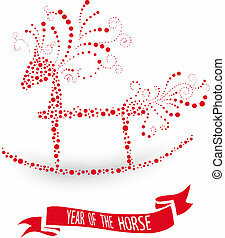 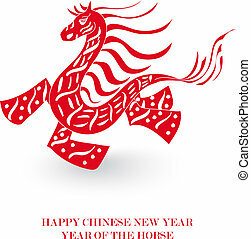 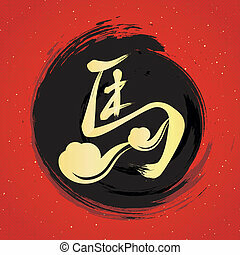 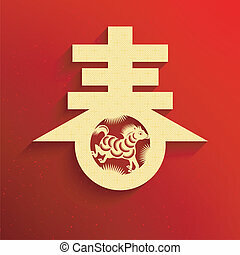 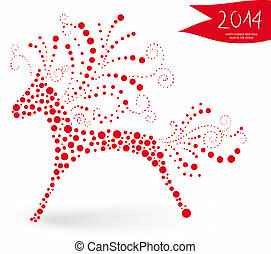 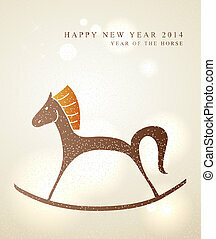 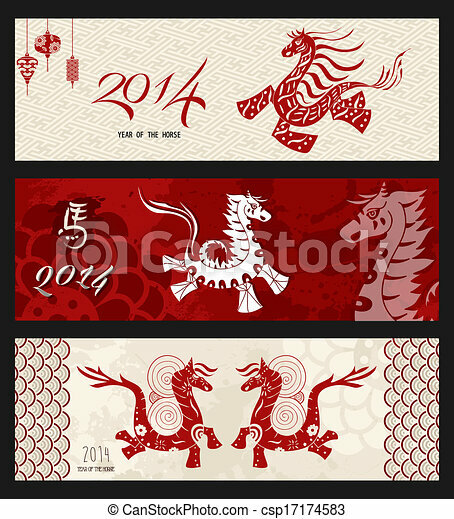 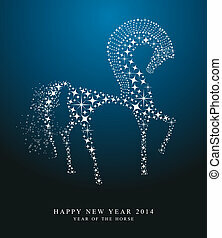 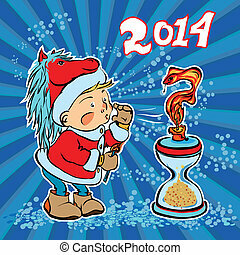 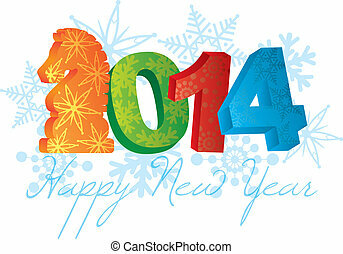 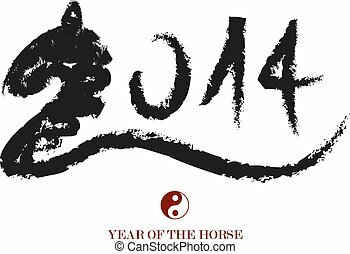 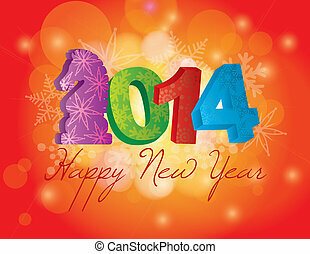 2014 Chinese New Year of the Horse cute ornament silhouette isolated illustration. 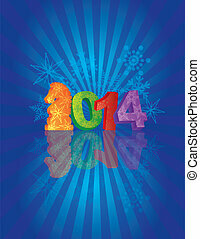 EPS10 vector file with transparency layers. 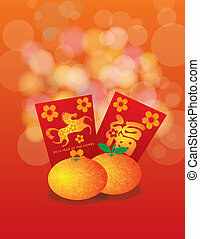 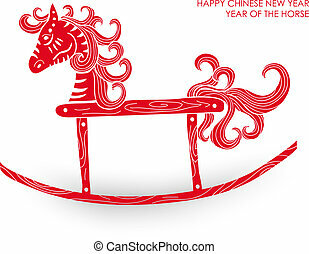 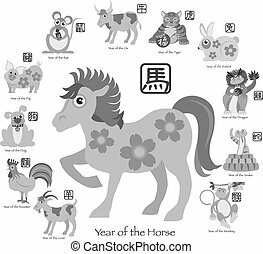 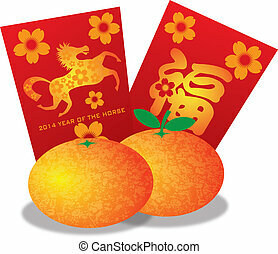 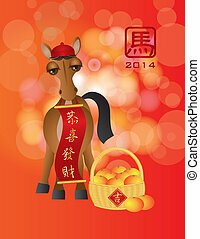 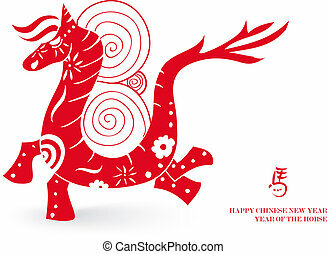 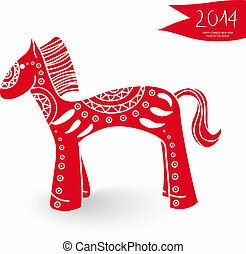 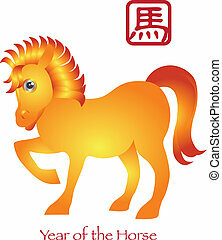 2014 Chinese New Year of the Horse cute toy silhouette isolated illustration. 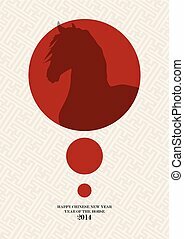 EPS10 vector file with transparency layers. 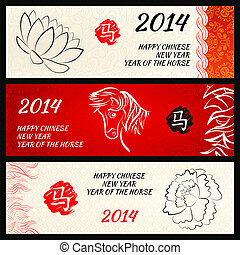 Red circles composition: 2014 Chinese New Year of the Horse. 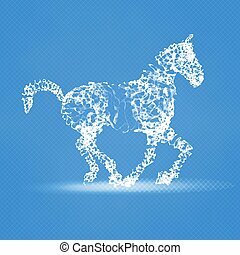 EPS10 vector file with transparency.